The dates for this season are: Feb 2, OFF Feb 9th, Feb 16, 23, March 2,9,16 and March 23 last day- 7 sessions. The time is 10-12. Here is the registration form with all the details. Our registration meeting is on Jan. 9th so please mark your calendars. This is our most popular sport and spots go fast. We can only take 40 bowlers and siblings. It will be first come, first served, bowlers before siblings. 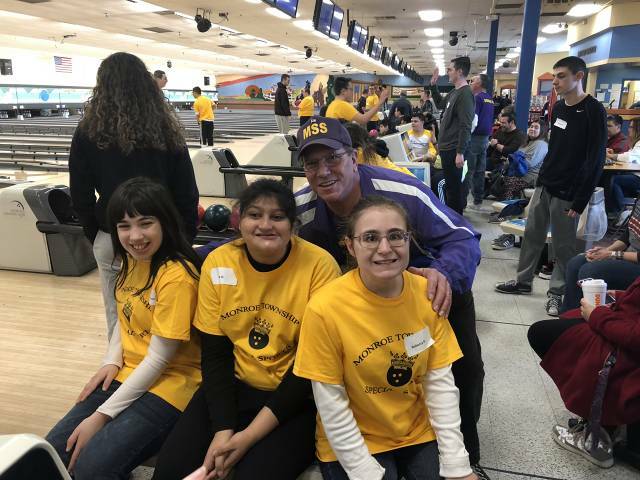 Sometimes there is requests for bowling with friends, class mates, best buddys, or with or with out bumpers. If you need a special request, please let us know ASAP. We try to honor what we can, but it can't be last minute. If we can't accommodate the request we will let you know. If there are any problems or concerns, please email me. 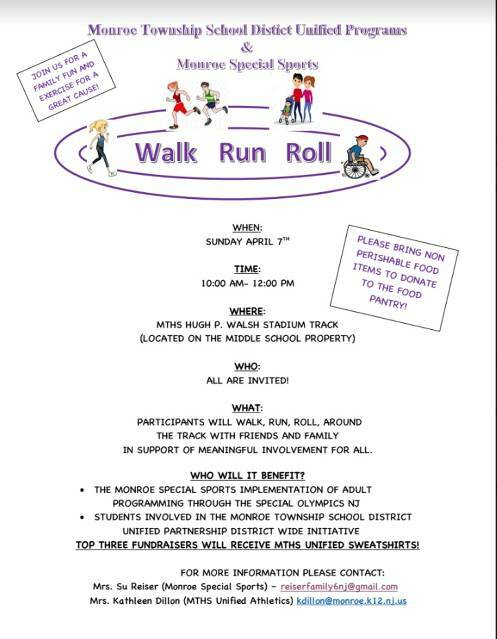 If you are unable to attend please email registrations to monroespecialsports@gmail.com and Registration payments to Su Reiser Home address, Please do not drop off at rec center. 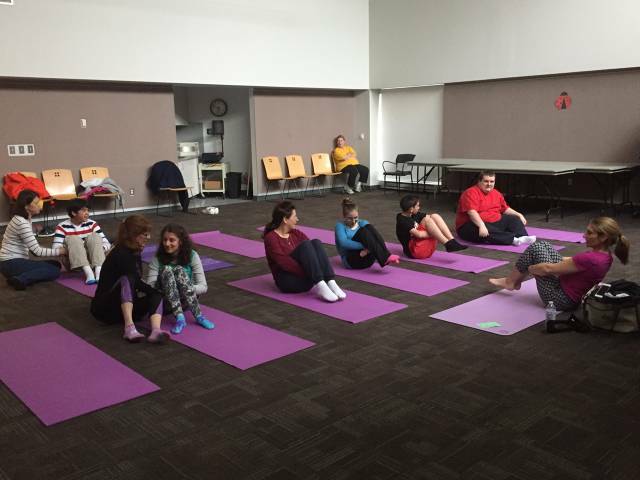 YOGA specifically adapted to those with special needs! 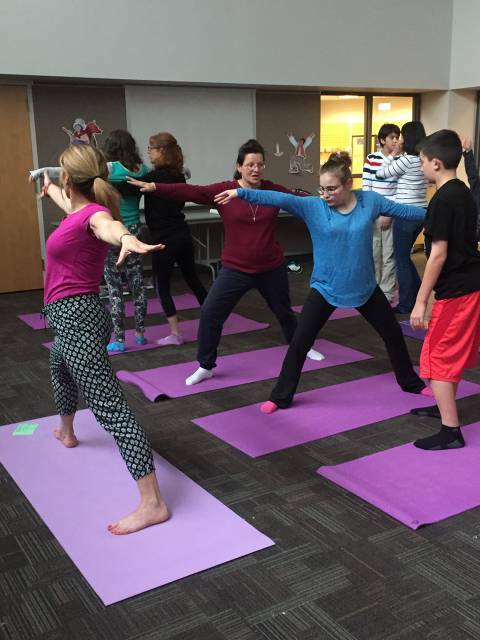 We still have openings for Hope's Fun Warriors Yoga at the Monroe Township Public Library. There is one session that runs from 5:00 to 5:30. 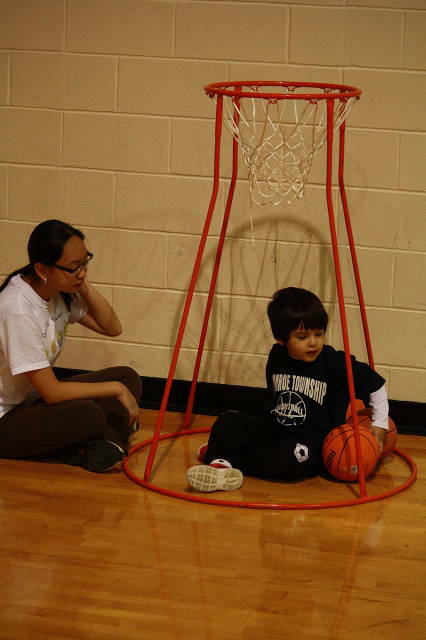 It is a mixed group of all ages, sizes, and abilities who welcome buddies, siblings, friends, and parents as well! The class is taught by our very own super certified Hope Fisher. 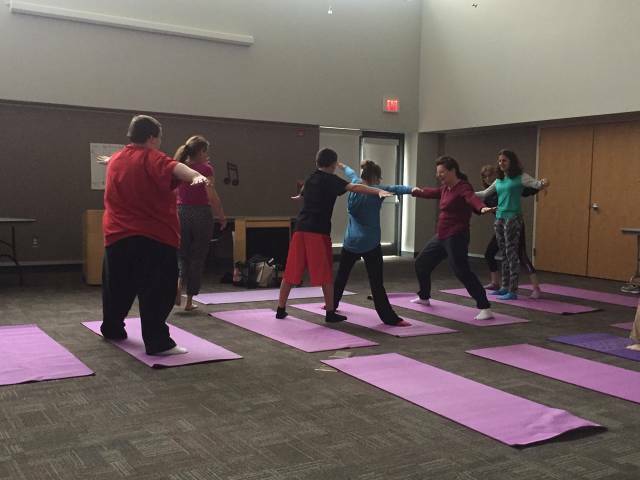 For more information on her, check out her website for Hope Yoga, located in Jamesburg. There is NO COST for these classes. Yoga is not merely a bunch of weird stretches with animal names to watch people awkwardly pose in; yoga helps promote flexibility and strength, mental toughness, peace, calmness, and clarity. It is not "easy" by any means, but very rewarding, and we encourage anyone from any background to give it a try! 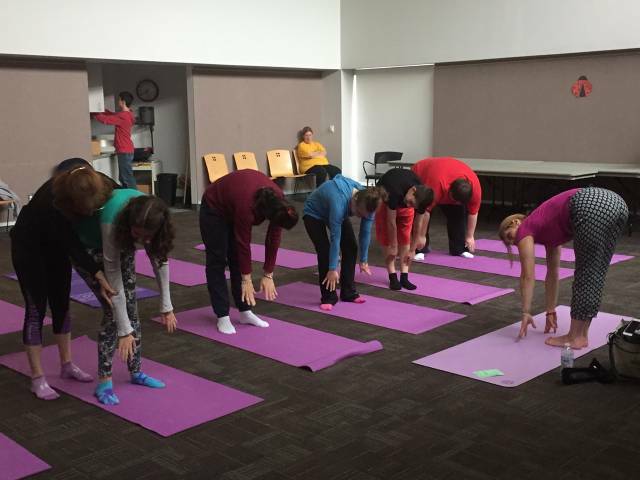 Ask any of the health professionals volunteering for MSS about their impressions of Yoga and you will be blown away! This is also a chance to renew your acquaintance with the library. Check out their other programs and of course all the books. 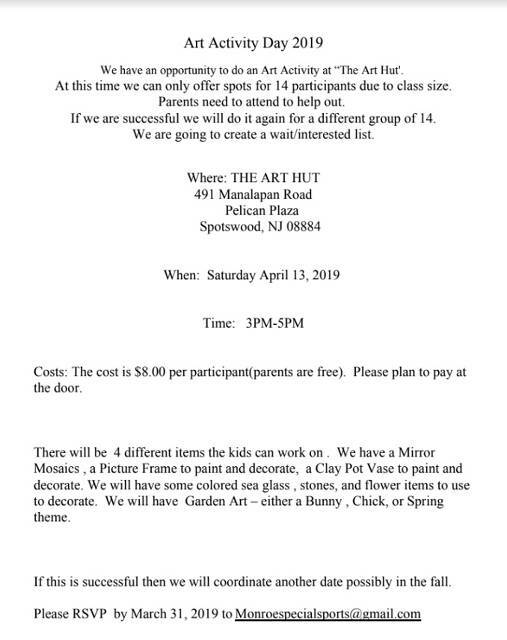 Please contact Su at (732) 792 - 7827 with any further questions about the program. 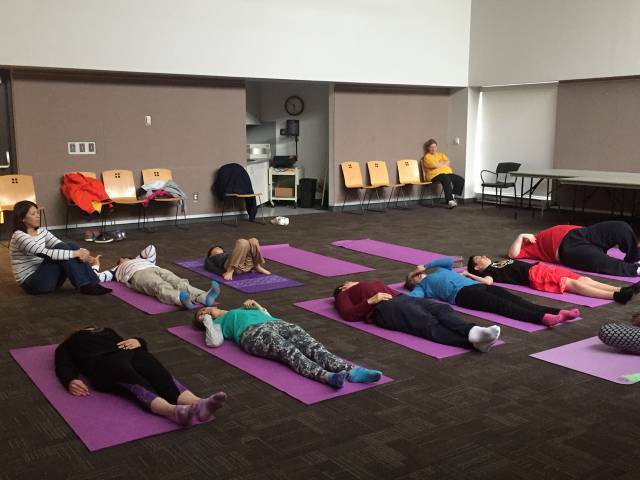 All photos where taken by Danielle Pandolfi, are posted under the Photo Album Yoga 2016, and have been posted with permission. Thanks Danielle! 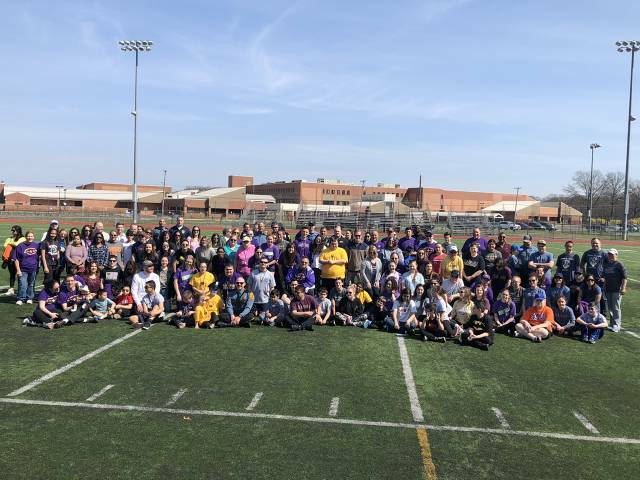 MSS Buddy Ball Celebrates 10 Years!!! It is absolutely incredible to think that a small gathering of special needs players and their families formed a club of baseball players 10 years ago, but here we are still! We all look forward to having our best season yet! 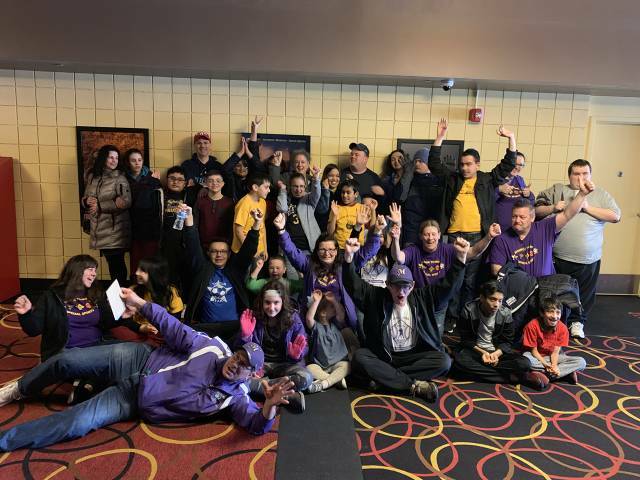 If you know of anyone who would be interested in volunteering as a coach or buddy, please direct them to one of the on-field coaches (purple shirts). No free help will be turned away! Congratulations to the Mets, Yankees, Pirates, and Red Sox on an awesome parade and first day to the season! Pictures can be found under the normal tab, titled "2016 Baseball Parade." Please visit the donors and sponsors page and support them when you can. 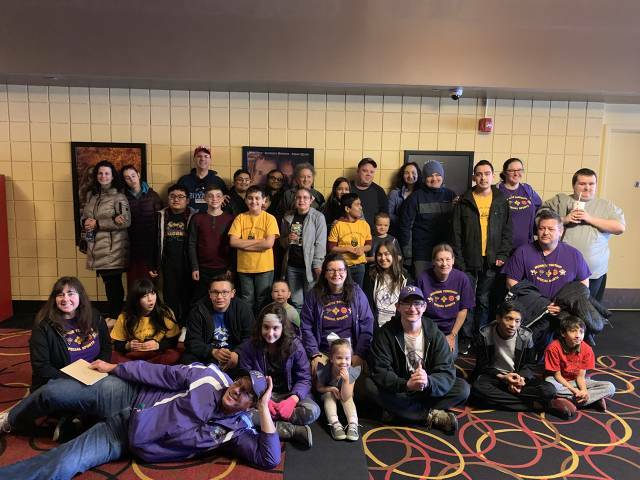 A special thank you is needed to those who have donated ten years of their lives to our programs - no small gift can every be repayment enough for what you have done to benefit the lives of children with special needs within our community! 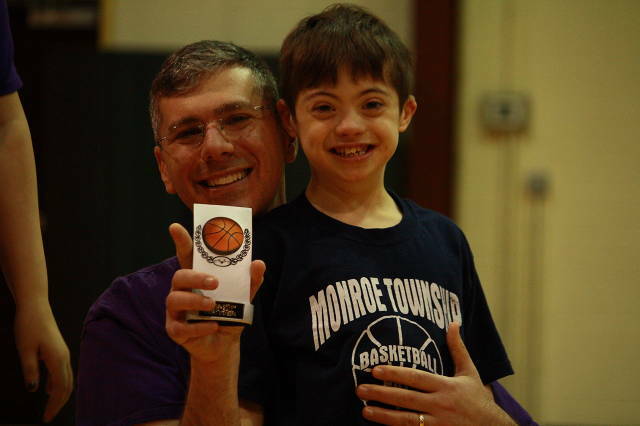 We only look to grow stronger in numbers in the future and be inclusive to even more players with special needs!